Last edit: 10 years 2 months ago by econbus. I've finally worked out how to resize photos for this forum so here goes - more shots of the awesome new trail at TPS. This is Kenneth from HKMBA. It is good to see the NEW join race guy at the local HKCA race. 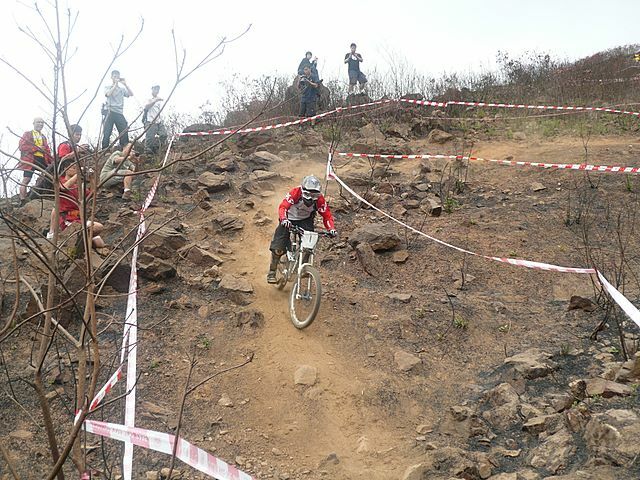 I am making the HKMBA race report at show at the home page around end of this week. It is good to see the experience rider at the local race and I hope it can be inspired our local rider as well. Thank for your joining and support the race! Nice work whoever was involved to put that together, looks/looked like fun! I was one of the new guys at the race on Sunday, and just wanted to say thanks to everyone involved for a fantastic race! The organizers will brilliant in processing our late applications, the course itself was well marked out and a blast to ride, and all the racers were great sports and willing to pass on valuable info about the race scene. Thanks! 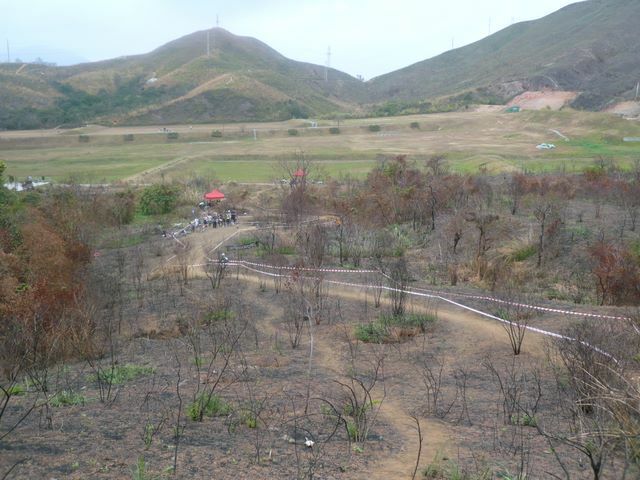 Now lets all get together and work toward building more DH trails around Honkers, we have awesome terrain here, and with a bit of convincing and bugging of the relevant authorities, Im sure we can get permission for many more race day making trails! What a good event! Had a really good time, great hospitality. I'd just like to thank all the guys who put in the hard work to make the DH trail. 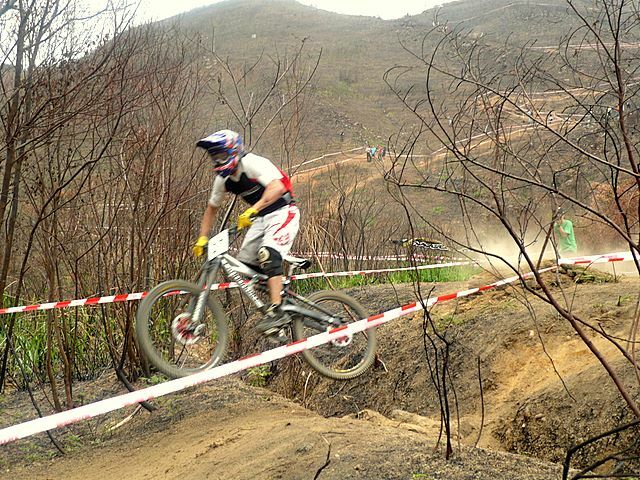 As new guys to the HK race circuit its good to see some really talented riders giving it their all! Keep it up and I look forward to the next one!! 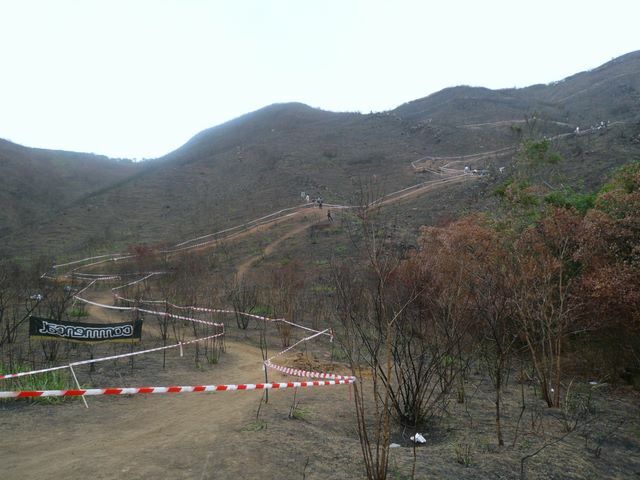 Here's some snapshots of today's dh race in Tin Ping Shan, no particular order and no names. If you know the riders then please add their names to any replys. Thanks.